Target PC Inc is a trusted name in computer repairs throughout Greater Cleveland, but we also do extensive work with tablets. Backed by numerous years of experience, our dedicated technicians have completely repaired or resolved thousands of tablet issues for customers. We offer tablet repair in Cleveland OH for a number of issues. Two of the most common are problems relating to screen replacement and defective power plugs. In any event, most tablet repairs are simple for our talented technicians. We are able to provide fast and high quality work, and offer it to you at a reasonable price. We encourage you to put Target PC Inc to work on your tablet repair issue. It is also worth mentioning that your device will only be repaired using high quality parts. If your tablet ends up with a cracked screen, or the screen itself appears faulty, we can repair this. 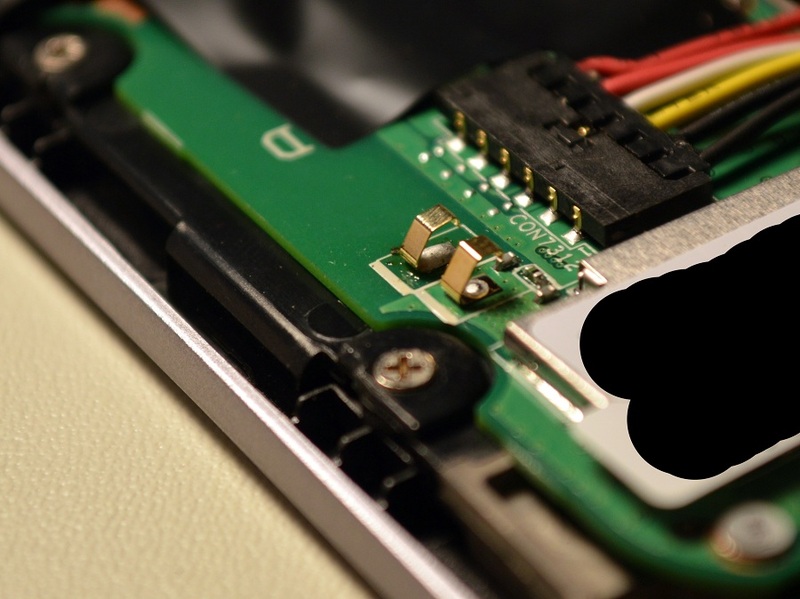 If your tablet stops charging, or has difficulty fully charging, this can also be repaired. When your tablet needs repairing, we want you to think of Target PC Inc in Willoughby, Ohio first. After all, we have tremendous experience with tablets of every brand, including Apple, Asus, Google, and Samsung. We take pride the quality of our workmanship and what the Target PC Inc name represents – just good honest service, a friendly team, and fair prices. Are you ready for a positive tablet repair experience? If so, please call (440) 725-0642 now to get started, come by our shop, or just click on a link above.